Wood is pleased to announce that Markbygden ETT Onshore Wind Farm has exported power to the grid for the first time. 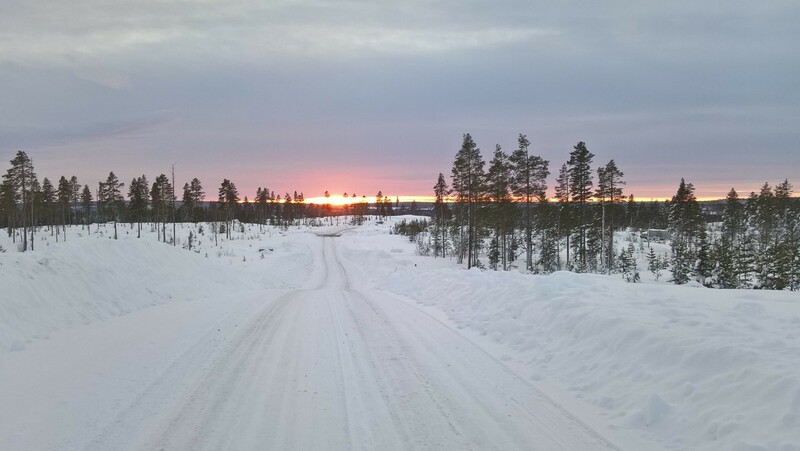 The 650MW project, which is located in Swedish Lapland near the town of Piteå, is set to become Europe’s largest single-site onshore wind farm upon completion in 2019. It is expected to provide clean power for as many as 400,000 households and cut 750,000 tonnes of carbon emissions each year whilst increasing Sweden’s installed wind generation by more than 12.5%. As owner’s engineer, Wood’s clean energy team has provided support throughout the project’s pre-financial close phase drawing on a wide range of skills and experience which includes the construction and operation of wind farms. Markbygden Wind Farm is the largest of its kind so to see it exporting power for the very first time is a truly fantastic achievement for everyone connected to the project. Once the wind farm is fully completed, it will make a significant contribution to the European clean energy market. ​This owner’s engineer role strengthens Wood’s position as a global leader in the delivery of project, engineering and technical services to energy and industrial markets.